This is the first collection of his work to be translated into English. Ponç Pons is a poet, fiction writer, playwright, and translator from Menorca in the Balearic Islands. He works in Catalan and incorporates elements of the Menorcan dialect of Catalan, menorquí. His award-winning poetry collections include On s’acaba el sender (Premi Ciutat de Palma 1995), El salobre (Premi Carles Riba 1996), Nura (Viola d’Or als Jocs Florals 2002, Premi Nacional de la Crítica Catalana de poesia 2006, Premi Crítica Serra d’Or de poesia 2007), and Pessoanes (Premi Cavall Verd Josep Maria Llompart de poesia 2004). He also teaches and is Chair of the Department of Catalan Language and Literature at the IES Josep Miquel Guàrdia in the city of Alaior, Minorca. 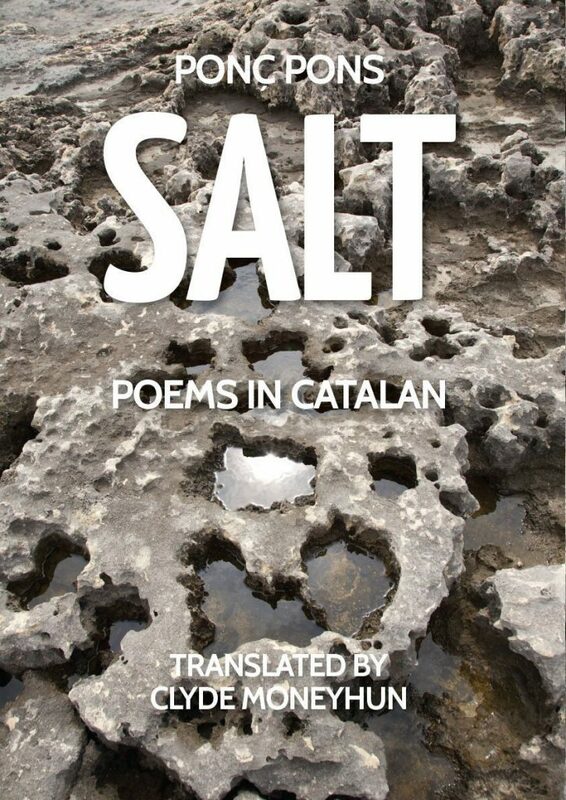 Clyde Moneyhun translates Catalan literature from the medieval texts of Ramon Llull to the contemporary poetry of Maria Antònia Salvà, Clementina Arderiu, Rosa Leveroni, Maria-Mercè Marçal, Dolors Miquel, and Ponç Pons. He is the recipient of awards including a Research Fellowship from the Boise State Arts and Humanities Institute (2013) and a Visiting Professorship at the Universitat d’Alacant, Spain (2015). A descendant of Menorcan immigrants to the United States, he teaches writing and translation at Boise State University in Idaho.